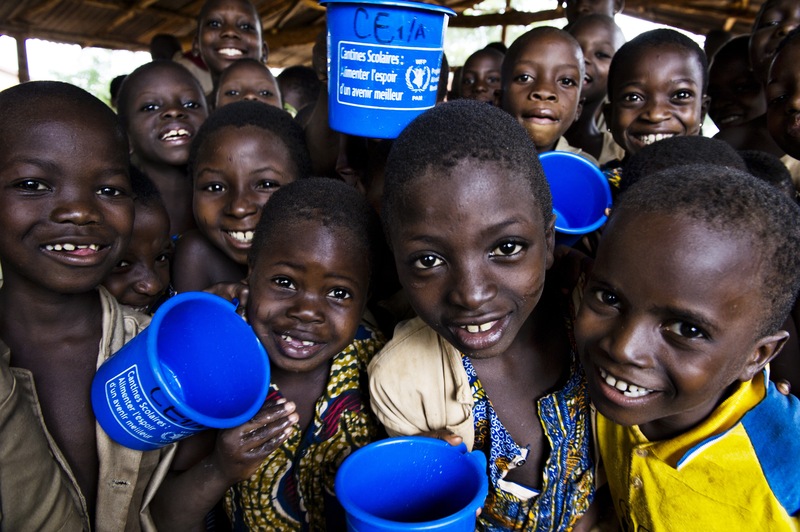 Benin’s population is predominantly rural, 51.2 percent are women and 17.4 percent are children under the age of five. Over 36 percent of this population remains poor and life expectancy is 59.2 years and the population growth rate is 3.2 percent, among the highest in Africa. Although agriculture is the economy’s key sector, structural and natural disaster problems negatively affect food security, nutrition and the trade balance. A Comprehensive Food Security and Vulnerability Analysis conducted in 2013 estimated that 11 percent of the population is moderate and severely food-insecure and 34 percent have limited or poor food consumption. According to the last Integrated Modular Survey on Household Living Conditions results, 32 percent of children aged 6 months to 59 months suffer from chronic malnutrition. The HIV prevalence among adults is 1.2 percent according to UNAIDS, as of 2013. Although the 2013 national net enrollment rate is 98 percent, Benin still has several rural districts with net enrollment rates below 60 percent, especially in the Northern part of the country. Support a national integrated school meals approach: School meals focus on areas with high food insecurity and low enrollment or high dropout rates. Nutrition activities cover targeted supplementary feeding to reduce moderate acute malnutrition among children under age five and undernourished pregnant and nursing women. A caregivers’ ration for mothers accompanying severely malnourished or sick children under under age five at therapeutic feeding centers to encourage adherence to treatment. Blanket supplementary feeding for six months in lean seasons to prevent chronic malnutrition among children aged 6 months to 23 months. Enhance resilience of communities in vulnerable and disaster prone areas.